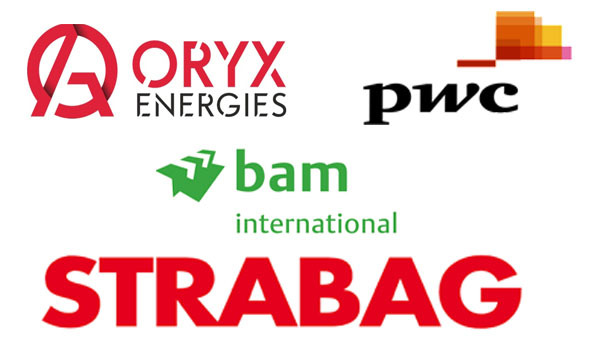 We are a "One Stop Shop" and are driven to excel to satisfying our clients demands. 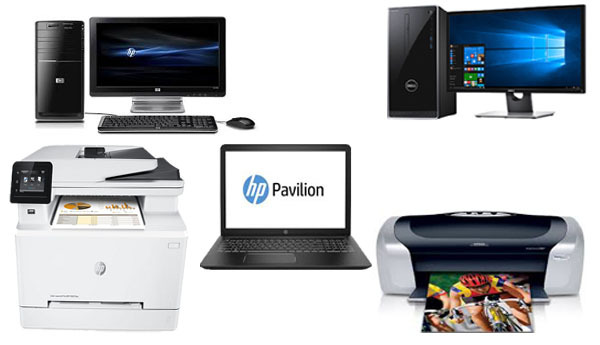 We have secured a fair sized market share by supplying clients with not only stationaries but also their office tools, HP printing consumables & all other office computer supplies. 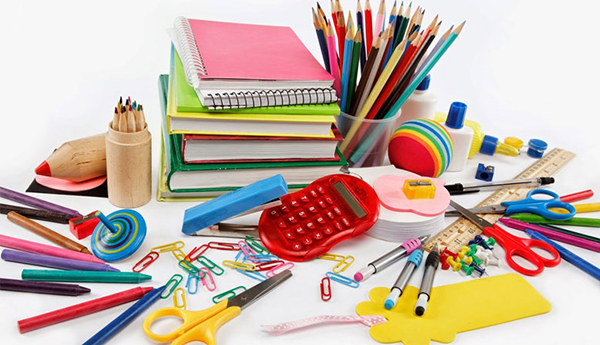 We have a wide range of office & school stationeries to suit the clients requirements with quality products both local & imported. We also stock all types of papers & manilla sheets of different size. Servers, Networking, Deskops, Laptops & Printers. Our enhanced knowledge in he field of IT soluions leads us to provide the best qualiy products & services to our esteemed clients. We can supply a wide range of various capacities of Servers, Networking & Computer products. We supply original HP toners & cartridges and also ISO 9001 certified compatible toners. 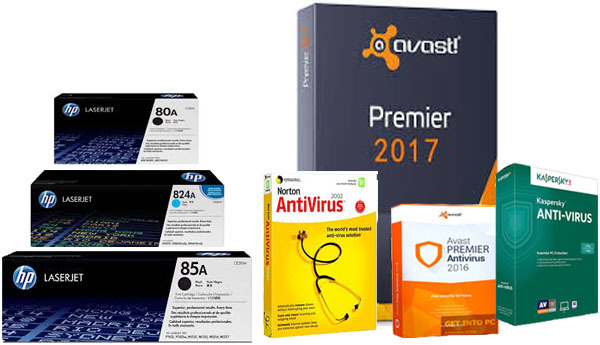 Also we stock the latest Software and Antivirus of different categories according to the client's needs.